We were very pleased to be a part of the very first The Arizona-Sonora Business Resource Guide, which debuted this week at the JW Marriott Hotel in Tucson. 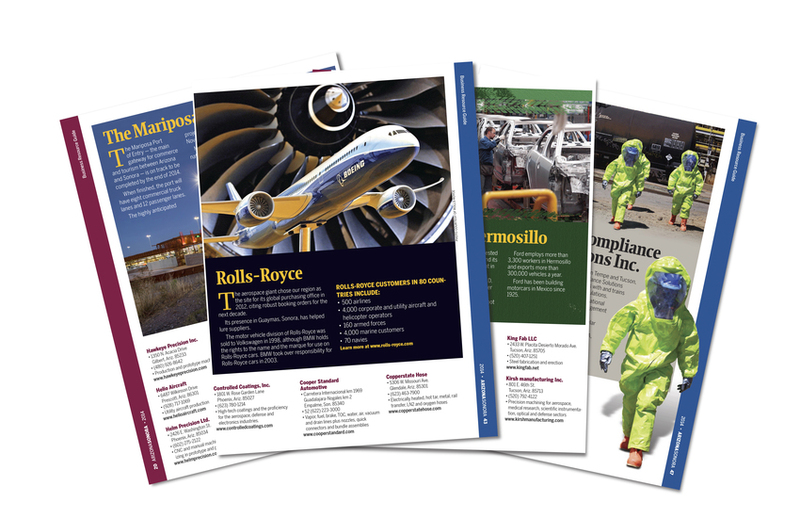 The 68-page book includes a directory of regiona administrative, legal, logistics and manufacturing companies, economic data, and tips for expanding business between borders. 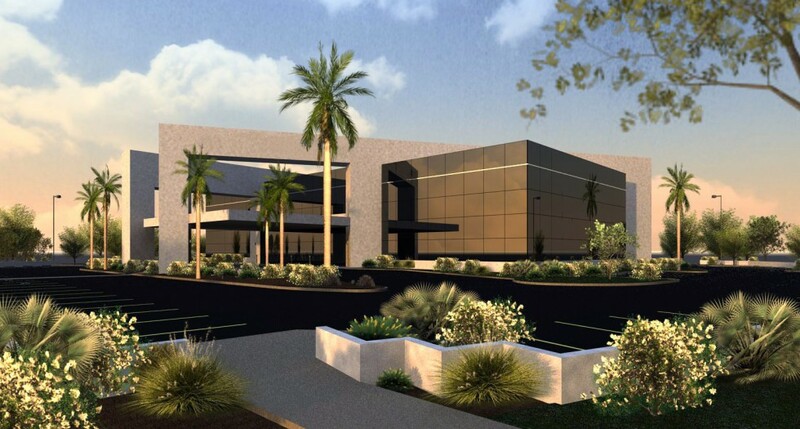 It also highlights the manufacturing products and services available, including office resources such as The Americas Trade Center’s Executive Suites. 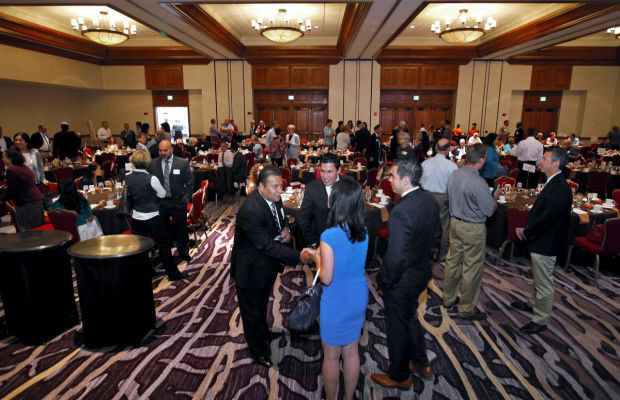 The event was attended by 200 or so regional leaders and business owners (photo), including Tucson Mayor Jonathan Rothschild and Nogales Mayor Arturo Garino. A special address from Union Pacific Railroad executives highlighted expanded rail services between the countries, including the planned introduction of air services from Tucson to Hermosillo, Sonora. This services could be in place as early as this summer, promising to further strenghten the business and tourism connections in our region. The Arizona Star (Tucson Newspapers) in partnership with the Tucson Hispanic Chamber of Commerce, launched the project . The Cities of Nogales, AZ and Sonora are among the top sponsors. Complimentary copies of the Guide will be available to all Suites tenants. For more information about the Guide contact vcruz@azstarnet.com or 573-4224.